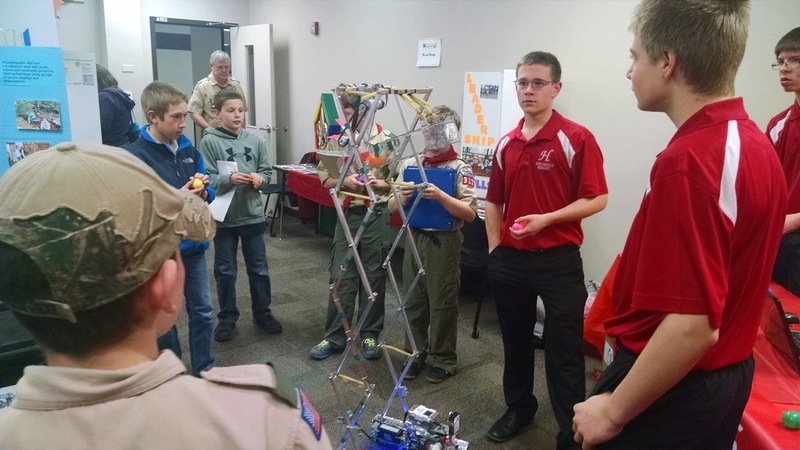 Pi Day was a camp for boy scouts. 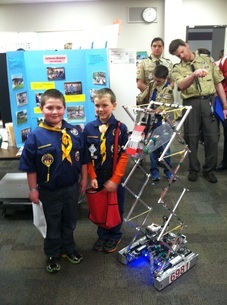 At this camp, a few of our team members presented our robot to the scouts. The kids had a fun time watching the robot drive around and examine it. We hope we inspired many to get involved in robotics, and eventually join FTC!